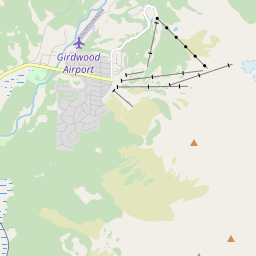 Madarao, Gala Yuzawa, Ipponsugi, Iwappara, Kagura, Yuzawa Kogen, Yuzawa Nakazato and Yuzawa Park. Plus Phoenix Park, South Korea and Veitsch - Brunnalm, Austria. Tarallol wrote: Also Semmering Stuhleck. If you don't see these as options in your Profile just yet, just wait an hour or and log back in again and they should appear. 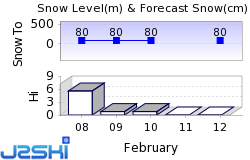 Now available for your Snow Mail ski resort choices, is the snow forecast for Malbun in Liechtenstein! Can you add Are Sweden please? cleo@egyptiantrader.co.uk wrote: Can you add Are Sweden please? That's there - you need to scroll down to the bottom of the list for Sweden, because of the accented A - Åre. 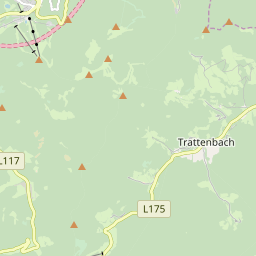 Ski Hire Shops in Semmering and Spital am Semmering - Stuhleck.